Anasone Silivongxay is a Board Member of the Laotian American National Alliance (LANA) and a gifted Educator who current lives with her family in Yuma, Arizona. I grew up in Clovis, New Mexico. Our sponsors, Highland Baptist Church, brought my family to America in 1979. 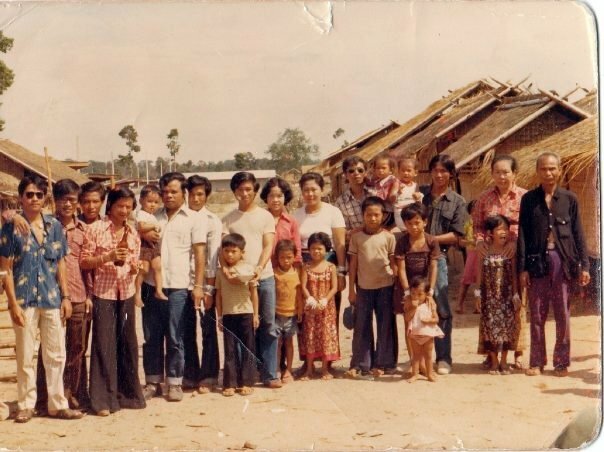 My parents are from Savannakhet area, but I was born in Vientiane, Laos. I received my Bachelors of Science in History/English from Eastern New Mexico University and my Masters in Education Leadership from Grand Canyon University. I currently teach Advanced Placement United States History and AVID (Advancement Via Individual Determination). AP U.S. History is a college level class taken by college bound students. As for AVID, I am the site coordinator and teacher. As a site coordinator I am responsible for implementing the program, supervising all AVID elective teachers, monitoring student success and failure. I also organize the monthly staff training in AVID methodologies. Besides my responsibility in the classroom, I am also the FIRST robotics mentor, and AVID club advisor. What inspired me to become a teacher is my love of learning. I wanted to be able to show other people the beauty of learning. 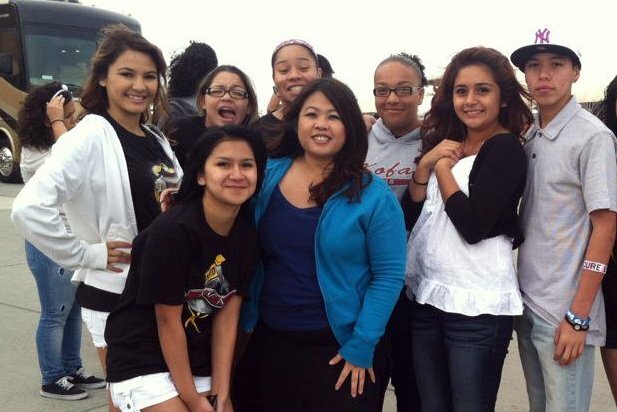 I wanted to make a difference in the lives of others and teaching allows me to do that on a daily basis. Touching lives and changing lives is a great responsibility for me as a teacher because what I do and say to my students can have a negative or positive impact. My goal as a teacher is not just teaching students to be the best in the classroom but outside as well. Over the years, I have encountered some setbacks, such as the death of two of my students. Both died tragically. One of them was my star football player who died working at a fireworks plant. He was not the best student by any means, but he worked the hardest for me in class. The other student was not the top athlete but he was my best poet. He died riding his bike home from work and got hit by a car. At his wake, his mom came up to me and told me that I was his favorite teacher and he loved doing poetry in my English Class. The death of these young men was the hardest thing I had to deal with as a teacher. I can always find a way to deal with student misbehavior, lack of motivation, disgruntled parents or even demanding administrators but the loss of a student is not something to easily overcome. My advice for anyone interested in going into the teaching profession is be honest, flexible, understanding, knowledgeable, compassionate, firm, innovative, challenging and motivating. If you want students to do their work show them instead of telling them. If they see you putting all your efforts into the lesson you are teaching, then they will put forth the effort and rise up to meet your expectation. 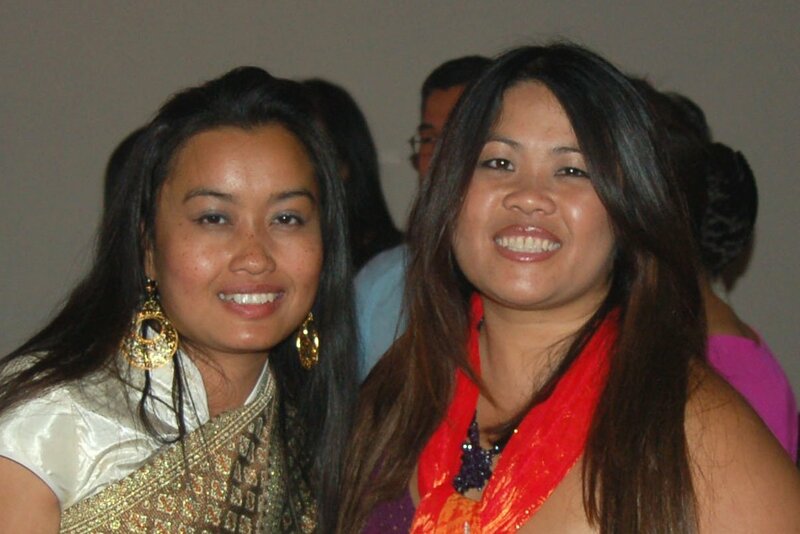 I have been involved with the Laotian American National Alliance (LANA) since 2009. I see it as as an extension of my passion to help people. My main focus right now is the 3rd Laotian National Conference which will be on August 17th and 18th in Minnesota at the Crowne Plaza. Every year we pick a different state to hold the conference so we can highlight the Lao community and organization there. I hope people come out to the conference and participate in an open and honest discussion about the needs of our people. We specifically want high school and college students to come to the conference because we want to inspire, train, and support the aspiring youth to become the next generations of leaders in the community. The conference fee is just $10 for students, $20 for seniors and $30 for adults. In the coming weeks we will be putting more information on the LANA website, (lana-usa.org) and the LANA page on Facebook.